hd00:17Man traveler hands holding cup of tea or coffee. wonderful morning hot drink on a journey. Adventure, travel, tourism and camping concept. hd00:13Man traveler hands holding cup of tea or coffee. wonderful morning hot drink on a journey. Adventure, travel, tourism and camping concept. 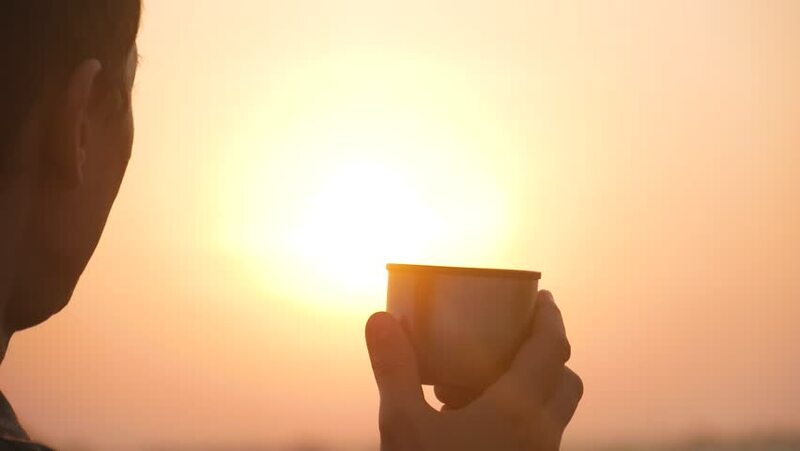 4k00:16Female Holding Hot Cup Of Tea Or Coffee Outdoors At Sunset. Cozy Winter Fall Concept. hd00:24Close up of person's feet as seen in silhouette with sub intermittently visible as person slowly swings. Hammock strands can be seen on left (POV of person lying in the hammock).